Mr. Amit Limbachiya, who is basically B.Pharmacy Qualified from L. M. College of Pharmacy, Ahmedabad, India. Additionally, He has accomplished Community Welfare from King’s International College, Gold Coast, Australia. He also has completed multiple connected courses and certificates from Brisbane, Australia like PBST (Positive Behaviour Support Therapy), BLST (Basic Lifestyle Support Therapy), DSP (Disability Support Practice), Certificate of OHS (Occupational Health & Safety), Certificate of Manual Handling, Certificate of Managing Challenging Behavior, Certificate of First Aid & CPR and Certificate of Understanding of Body Systems. 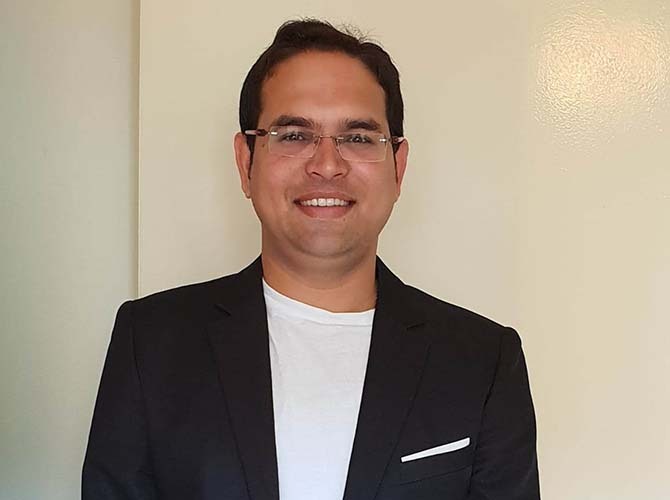 Mr. Amit is based from Brisbane, Australia and moved into the health and community aged care services sector where he has worked for the last 8 years. His diverse experience includes front-line social work, program management, policy and advocacy, fundraising and executive leadership. Mr. Amit have ability to see big picture and take small actions because small actions leads to the big picture. I have been reflecting on the elements of successful service delivery. It involves treating people with dignity and respect, being considerate of others, recognizing strengths, responding to their choices and needs for service support. I regularly receive positive feedback about these important attributes regarding our services and the relationships formed with residents, clients, their families and staff. One of the most important aspects of professional conduct is personal integrity – having high standards of ethical behavior and being open and honest. As I visit Swarg’s site, I observe the dedication and commitment of staff as they deliver services. We need to continue to make improvements to the system of care recipients to respond to the needs of older people and their families and to support our dedicated, caring staff in their important good work. Mrs. Asha has accomplished GNM (General Nursing & Midwifery) from Ahmedabad, India. 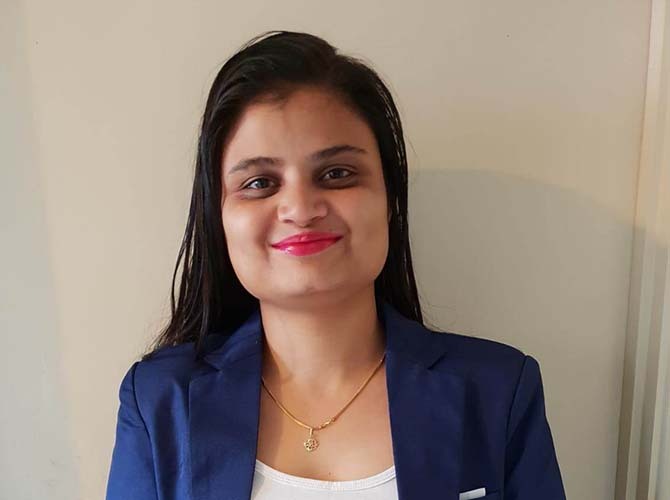 She has been done additional courses like Diploma in business, Diploma in Marketing and Certificate III in Aged Care from Brisbane, Australia. She beginning her career as a Nurse in India. She worked as a nurse for 4 years in private hospital then she went to Australia for further studies where she has done above courses. My role as an Operational Manager is to ensure that the organization achieves its strategic objectives and to provide leadership and direction to staff. My role depends on the stage of growth of the organization. I strongly believe in performance beyond the norms. Ethical and fair business is my MOTTO. It gives me immense sense of contentment when I see patients going home with a smile on their face, I think this has convinced me to be here as an Operational Manager. Dr. Khyati has accomplished Bachelor of Physiotherapy from Sardar Patel University, Anand. Dr. Khyati associated with Swarg since 2012. She started her career as a physiotherapist at Swarg. 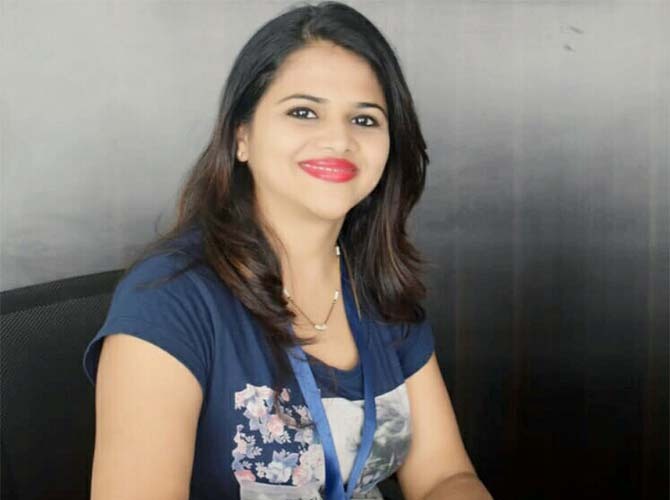 Due to her great performance and passion towards resident’s recovery and their love among her services, Swarg offered her leading position in 2013. Since then she is leading to motivate and support residents with respect their choice and freedom as well as commitment to processes of continuous improvement activities including, surveys and needs analysis. She also work on advocacy, peer mentoring, public relations, marketing and Swarg development planning. I will regularly offers hope and individually planned activities, care plan, finding out wants and needs of individual resident. Moreover, I am maintaining transparency of operations and functions of organization.